In the past, teeth were commonly filled with grey metal fillings. 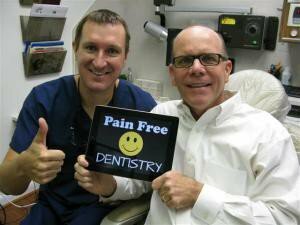 Today that is almost unheard of as more natural-looking and metal-free fillings are the new standard of care. 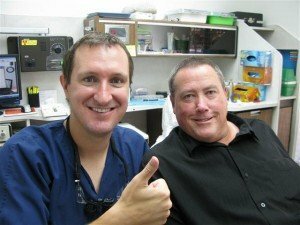 Dr. Nugent uses composite resins that are tooth colored to restore damaged teeth. These white fillings have a long successful history in dentistry. Understandably, the most important feature for many people is that the white fillings look like natural teeth. Composite resins, or tooth-colored fillings, provide amazing durability to restored teeth. They can be used on teeth in the front or back teeth. 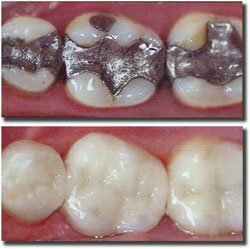 Composites cost slightly more than the old metal (amalgam) fillings due to the increased cost of the materiel and the extra time it takes to place a white filling. 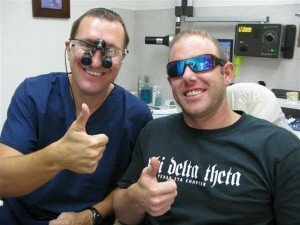 Insurances only want to pay for the cheapest procedure and often will not pay for the full cost of a white filling. Insurances commonly pay out what a silver fillings would cost. The insurance does not care if you have a superior filing and a filling that looks completely natural. The Dental Insurance company only cares about paying out as little possible. 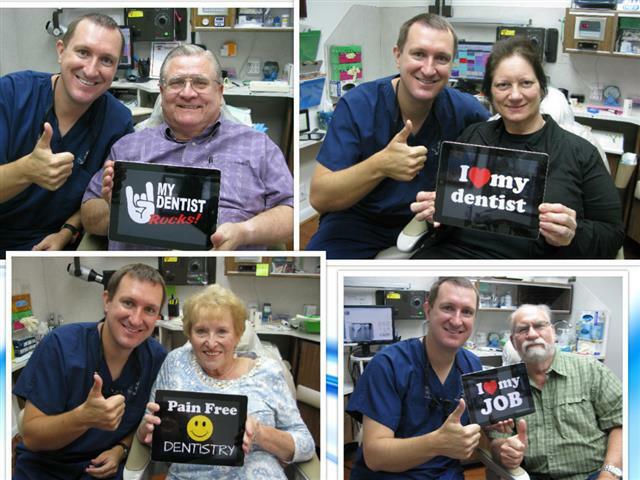 Dr. Michael Nugent is a Family Dentist that is located at 3421 Burke Rd, Ste A, Pasadena, Texas 77504. 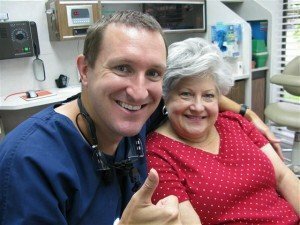 He is set up to take care of all your family dental needs from toddlers to senior citizens. 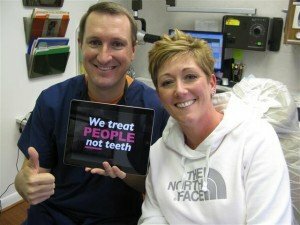 Experience award wining dentistry. Call our office today at 713-941-8261.